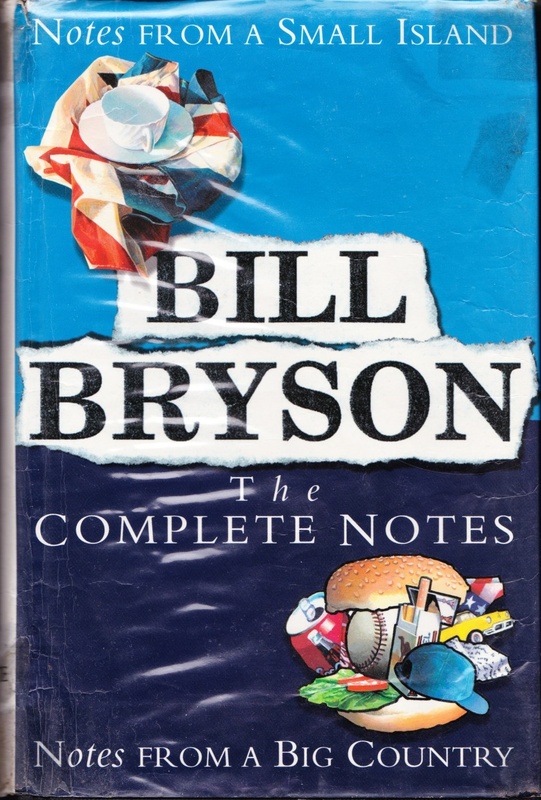 I was thrilled to see Bill Bryson on the 100 book challenge list as he’s one of my favourite authors. In saying that, I was surprised to see that they’d chosen ‘Notes from a Small Island’ as the book on the list. I started reading it a few years ago and lost interest, preferring to read his European adventures book (Neither Here Nor There) or the American counterpart (Notes from a Big Country). I mean, really, what does the UK itself have to offer? Sure, London’s pretty neat and Stonehenge can be impressive (for the first three minutes at least) but I always saw England as a travel destination from which to take other trips to more exotic places like Prague or Barcelona or Amsterdam. Could someone really write a whole 265 pages on the England, Scotland and Wales alone? Because it was on the list, I had to give it ago. His parents knew the importance of providing their only child with a creative outlet. They filled his playroom with a drum kit, a guitar, an oboe and a double bass. The first time he picked up the drumsticks his parents watched with keen interest. A ray of sunshine hit the brass cymbals and reflected a distorted image of the room around him: the guitar, the oboe, the double bass and his parents’ beaming faces. He lowered his drumsticks and turned to his parents. He knew he needed to capture that moment.